compACT serves 2 markets: > Small businesses with less than 1000 employees facing the inaccuracy of multiple Excel spreadsheets > Mid-tier and Enterprise companies with complex pay processes. 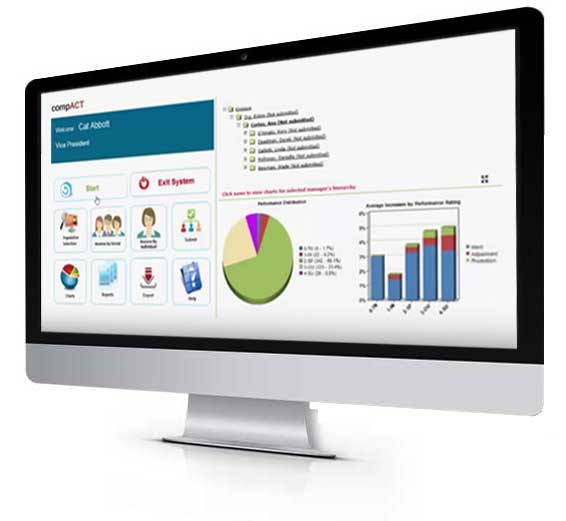 compACT delivers a secure, easy to use compensation software that locks in budget control for you. Compensation plans are often stymied by inefficient software unable to adapt to your business rules. compACT is one of the most flexible solutions, backed by friendly and knowledgeable support. Whether you're a seasoned veteran or just starting out, compACT's support ensures you're well taken care of and quickly. 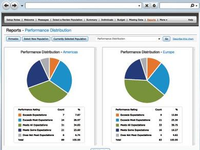 Make better decisions while reducing the overall cost of compensation. Pros: Outstanding customer service and usability. Overall: We have used CompACT for several years, with consistent improvements resulting in increased end-user satisfaction. The Kinixsys team has optimized the product and fulfilled our changing requirements at a pace that other products we've considered cannot. The tool is easy for managers to understand and accommodates our compensation rules without workarounds. Thanks for the feedback Debbie, appreciate it. We have always said that the product is only 50% of what Kinixsys has to offer, our support which is focused on customer satisfaction makes up the other 50%. Comments: The software application is secure, flexible, and highly configurable for use in administration of complex "company-specific" compensation programs and budgets. 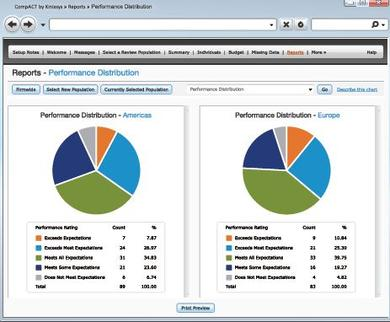 Nice reporting and analytics are provided and are highly customizable for individual programs. Customer support staff is very knowledgeable in both compensation program design and project management and guided us expertly through the requirements gathering, development, UAT and implementation, "go-live" stages. Leadership was genuinely pleased with the overall value added by this software to our organization; the increase in tools and information available to managers to make better compensation decisions while reducing the overall cost of compensation plan administration. Comments: Compensation and Benefits being one of the core areas of Human capital Management, many organizations still struggle with complex spread sheets and spend countless man hours each year. 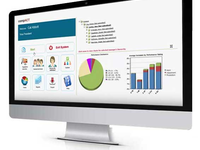 CompACT seems to plug that gap with a very flexible and easy to use tool that can seamlessly integrate with an existing HR system. 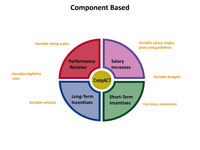 Moreover, CompACT covers all areas pertaining to Comp and Ben administration from salary to bonus to stock option and so on. 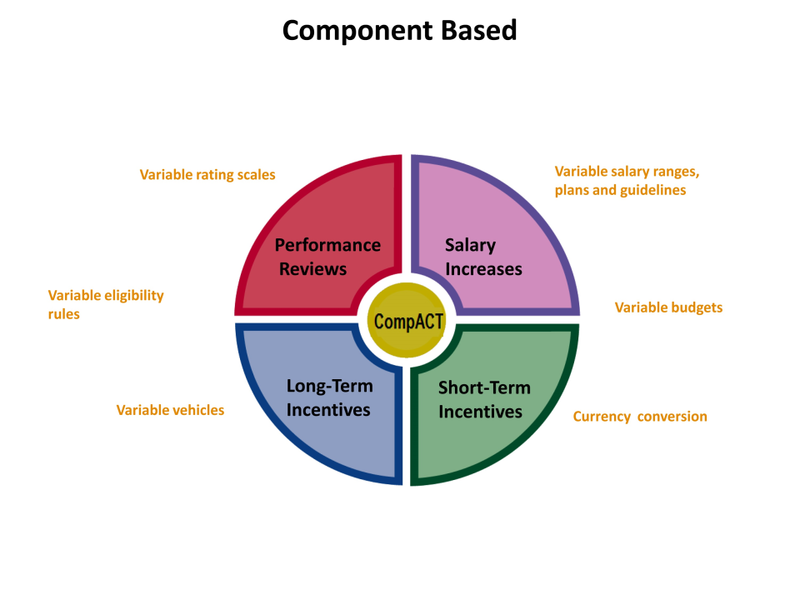 Personally, I consider CompACT to be a tool that is quite important to my decision making as it gives me immediate feedback on impact of different scenarios thereby guiding in making informed decisions that benefit the organization and its Human Assets.